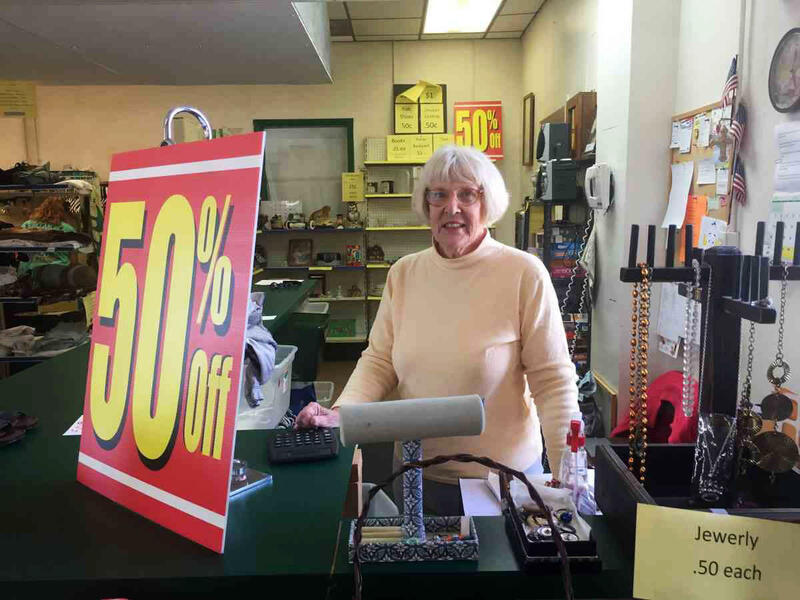 "They take care of each other,” Elise Sheppard, a Hope Shop volunteer says of her fellow Wirt Countians. Central Appalachia has some of the worst health measures in the country. But some communities are bucking those trends with better health outcomes. A new report looks at how some Appalachian counties are improving their health statistics and becoming bright spots. 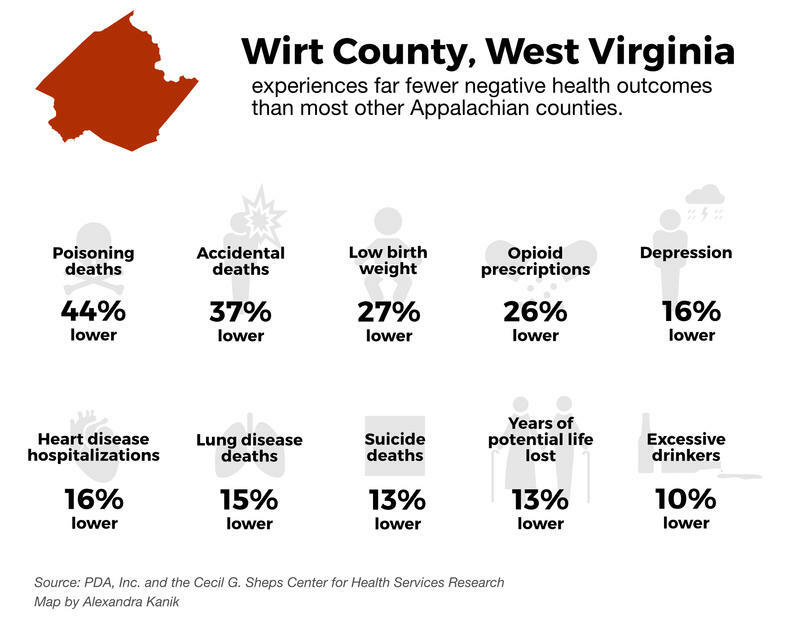 An analysis of communities throughout the Appalachian region identified 42 counties that performed better than expected, given some of their rates of high poverty, unemployment, and other factors linked to high rates of disease and lower life expectancy. To learn why, the Appalachian Regional Commission studied 10 of these “Bright Spot” communities over a 3-year period. The study included Grant, and Wirt counties in West Virginia, and McCreary and Wayne Counties in Kentucky. Marshall said there were a lot of examples of resilience, of communities finding ways to improve health, oftentimes with very little money. The 3-year ARC study was conducted in collaboration with the Robert Wood Johnson Foundation and the Foundation for a Healthy Kentucky. By most measures, health outcomes in the Ohio Valley region are not very good, with many parts of Kentucky, Ohio and West Virginia ranking near the bottom among states. But a team of health researchers may have found a few places within the region that stand out. They see them as potential ‘bright spots’ -- places with some health measures better than expected for the region.